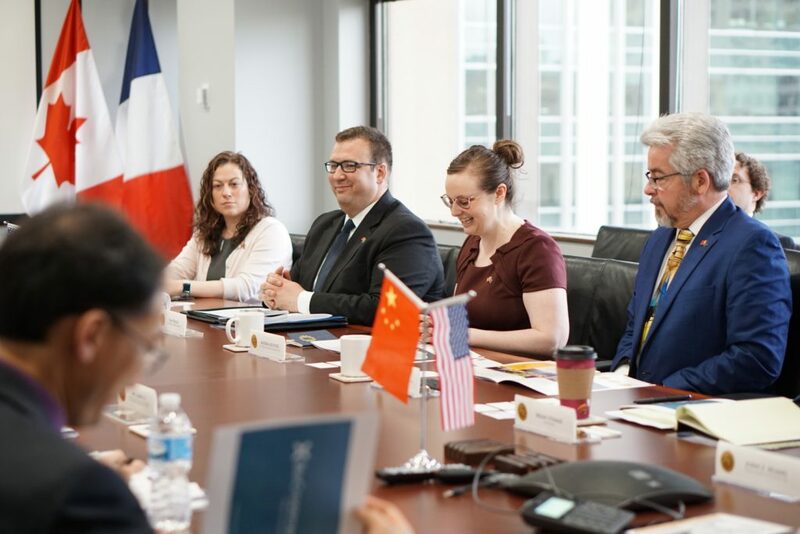 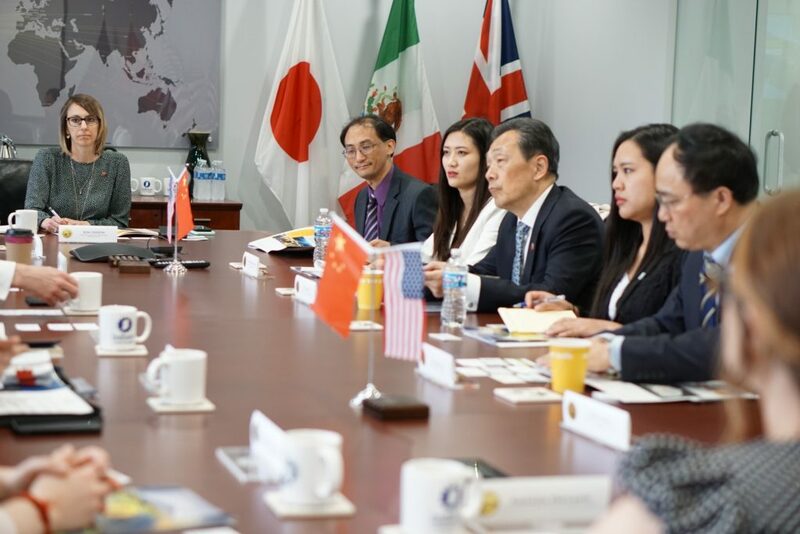 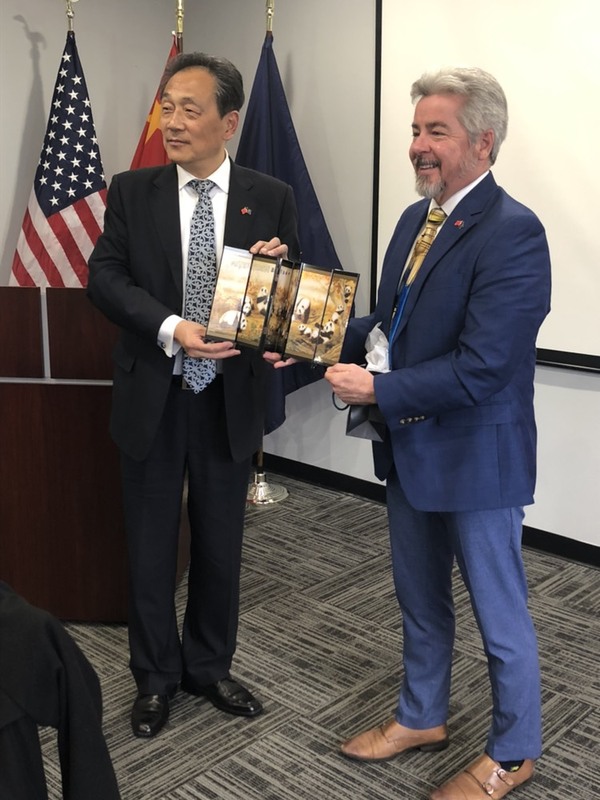 This morning, representatives from IMDMC, Cook Regentec and the Indiana Economic Development Corporation, among others, welcomed members of the China Council for the Promotion of International Trade – Sichuan Council during their inaugural visit to Indiana. 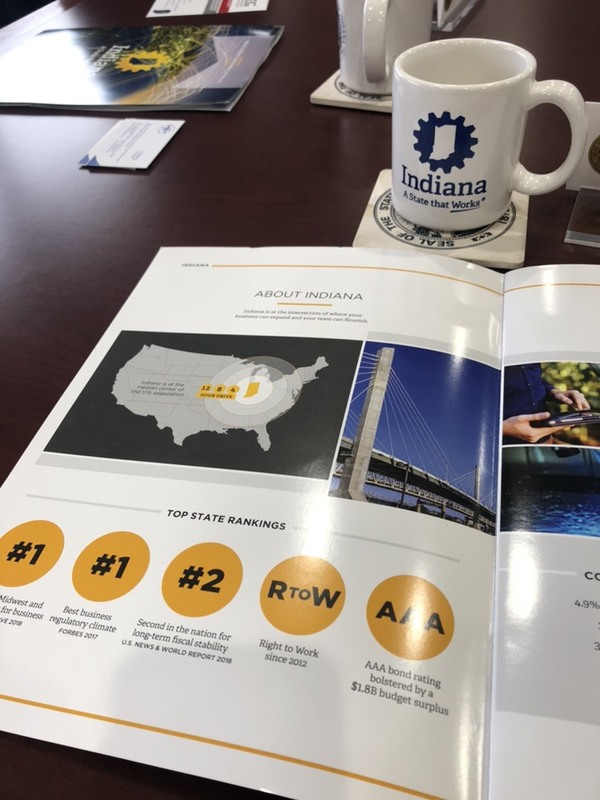 The discussion centered around Indiana’s position as a global leader in medical device manufacturing – citing robust manufacturing capabilities, university and workforce excellence, world-class global transportation access and a dynamic entrepreneurial ecosystem as leading factors in the industry’s success in our state. 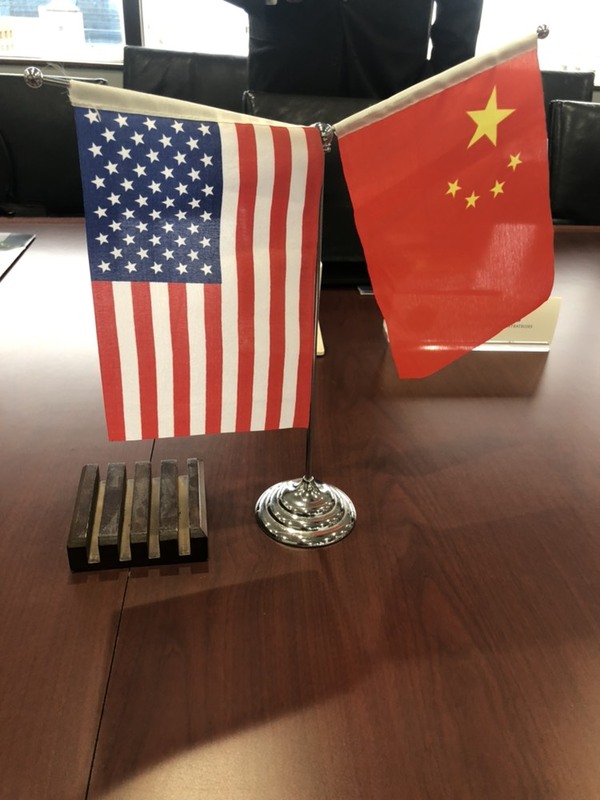 We look forward to the future opportunities and discussions this meeting will provide.